[1 mins. 30 secs.] 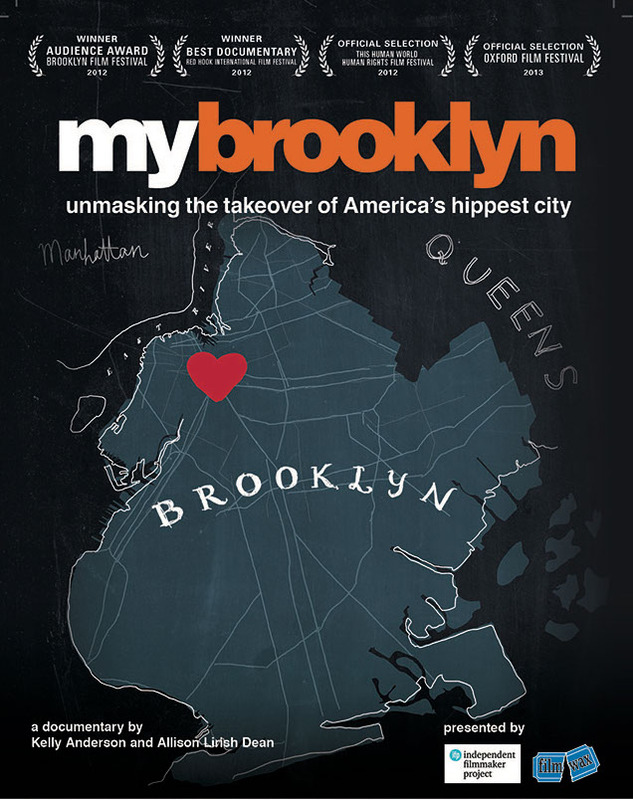 New Day Films filmmaker Kelly Anderson has a new documentary called My Brooklyn which she made with her producer Alison Lirish Dean. 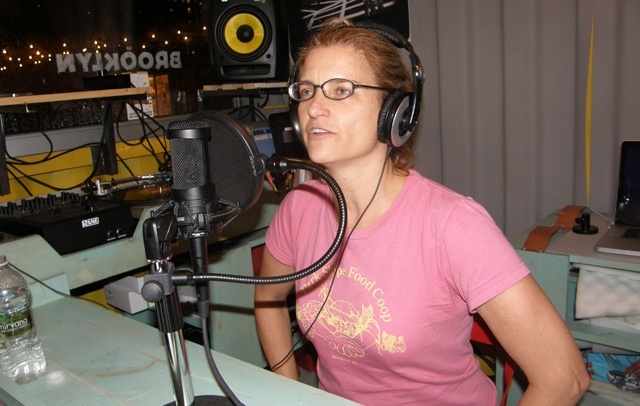 Filmmaker Anderson examines gentrification in Brooklyn, N.Y., and how skyrocketing prices and property values have forced many residents out of their old neighborhoods.This episode was recorded at BBox Radio.